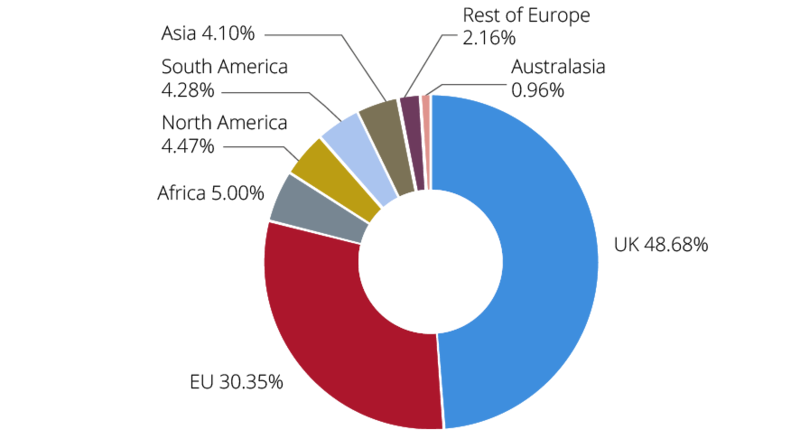 Home Blog What Would a WTO Brexit Look Like? A WTO Brexit would result in the EU being replaced by the U.S. and Canada as the UK's primary supplier of goods, produce and pharmaceuticals. Assuming European politicians can’t get their act together enough to craft a reasonable Brexit deal that works for both sides by March 29, 2019 Europe will be faced with a WTO Brexit which is known colloquially as a ‘Hard Brexit’ where the UK would leave the European Single Market and Common Market mechanisms and other EU agreements and institutions without any subsequent deal in place. Without further ado, and without boring you with statistics, let’s look at how a Hard Brexit would play-out in the months and years following a WTO Brexit. Some crops like ‘Yukon Gold’ potatoes, Canola (a seedgrain) and every apple sold on the planet have been GMO for many decades. If the EU wanted to drive the UK directly into America’s arms… the EU would ensure a WTO Brexit and not allow EU goods or produce to be shipped to the UK following Brexit, nor would it allow UK goods or produce to be sold into the EU following Brexit. Clicking on the image takes you to the relevant Bloomberg webpage. 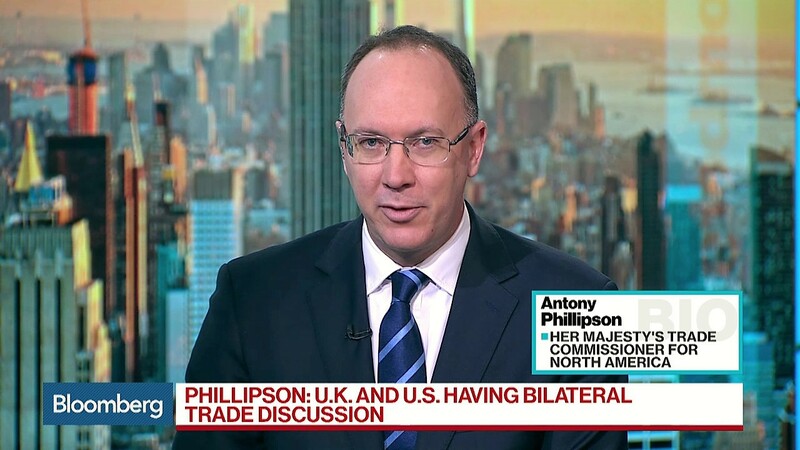 Antony Phillipson, HM Trade Commissioner for North America on Bloomberg TV, March 26, 2018. Previous articleBrexit: Are Europeans Missing Opportunities as Big as the Sky?